Nationwide has reported that UK house prices have seen the lowest rate of growth in nearly six years. The building society’s latest house price index, which is calculated using their own lending data, revealed that prices rose by 0.3% from December to January, with seasonal factors taken into consideration. Other indicators, including the number of transactions and mortgage applications, remained broadly stable. The report shows that the rate of price growth is up by only 0.1% from the previous year, and down by 0.5% from December 2018. 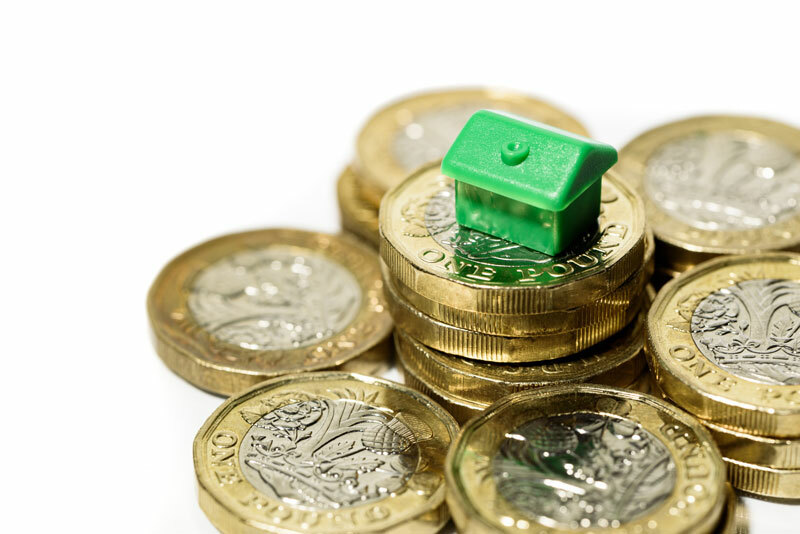 Currently, the average property in the UK costs £211,966. Nationwide said that the stagnating house price growth was likely due to “the impact of the uncertain economic outlook on buyer sentiment”. Such uncertainty has been overshadowing what is largely encouraging economic development of “solid employment growth, stronger wage growth and continued low borrowing costs”. This is the lowest rate of growth since February 2013, the last time that 0% annual growth was recorded. Nationwide’s chief economist, Robert Gardner, expressed concern: “the economic outlook remains unusually uncertain. Analysts are fairly divided on the outlook for 2019. For instance, Richard Donnell, property market analyst at Hometrack predicts a 3% rise, whereas Henry Pryor suggests there will be a 5% fall. Such remarkable inconsistencies in predictions reveal larger uncertainties within the sector as a whole. Samuel Tombs, chief UK economist at Pantheon Macroeconomics, suggested that the lack of growth was due to “a sentiment-led deterioration in house price growth, which chimes with the drop in measures of consumers’ confidence since November, when it became clear that the [Brexit] withdrawal agreement would not be ratified seamlessly. At the same time a survey published by the Royal Institution of Chartered Surveyors revealed that its members “thought the outlook for the housing market over the next three months was the worst for 20 years”. 28% of Rics members believed that sales were going to fall, which is the least optimistic they have been since October 1998, when records first were kept. Ultimately, it appears that house price growth will remain low in the early months of 2019, after which any prediction is likely a tenuous one.